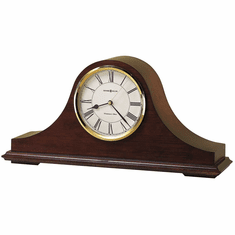 Welcome to our Tambour mantel clock collection. 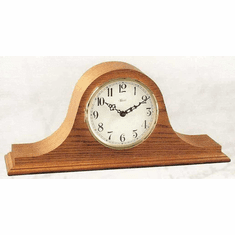 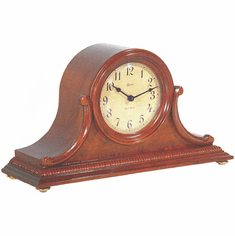 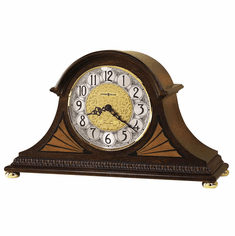 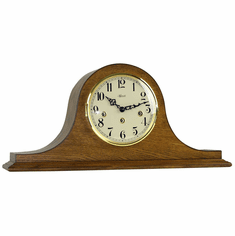 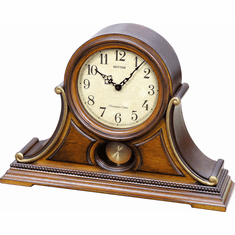 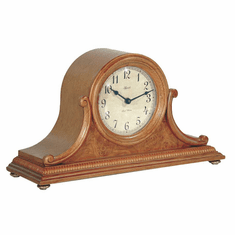 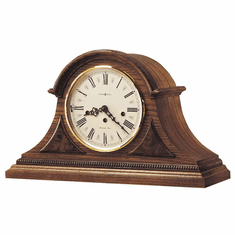 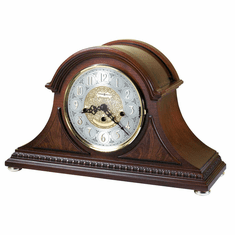 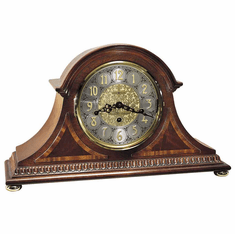 Here you will find tambour clocks of diverse style and character from such great manufacturers as Bulova and Hermle. 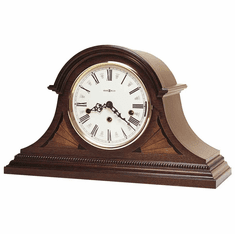 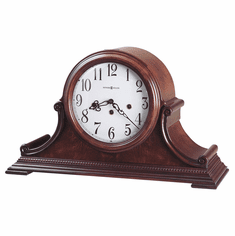 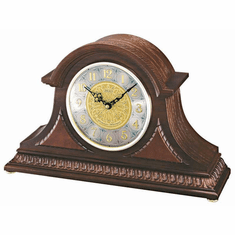 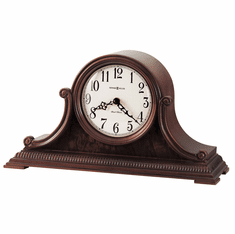 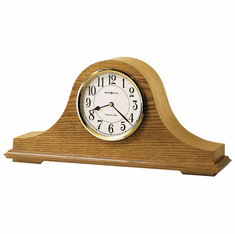 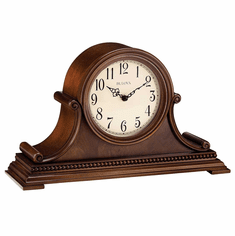 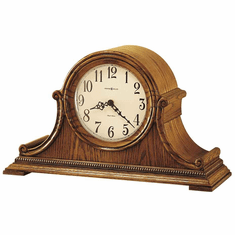 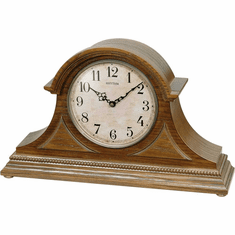 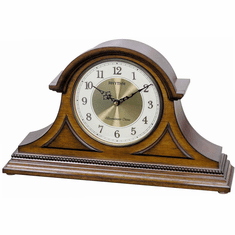 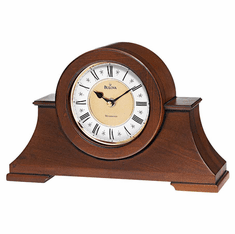 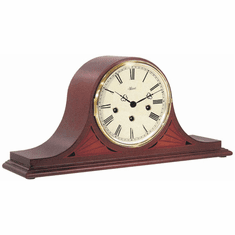 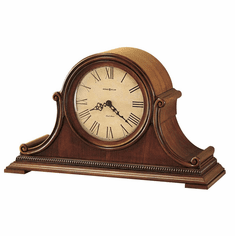 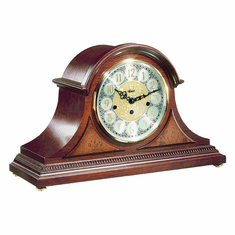 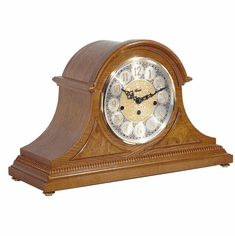 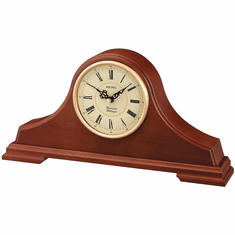 Constructed from various woods such as elegant cherry and classic oak, these mantel clocks offer many different features and options. 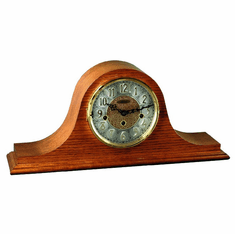 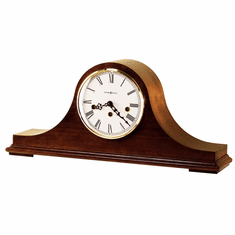 Nothing will dress up your mantel like a tambour mantel clock. 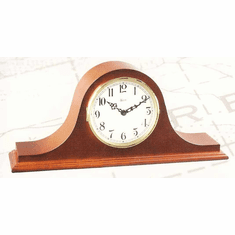 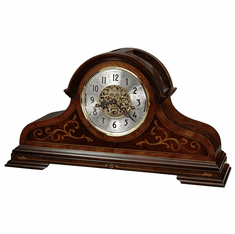 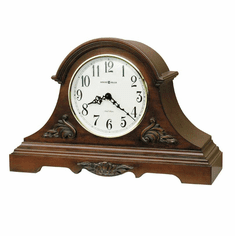 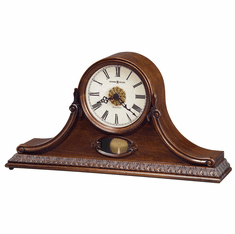 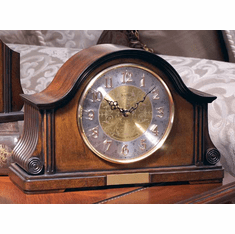 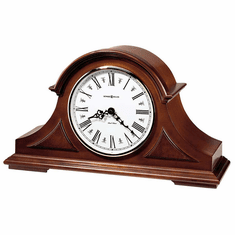 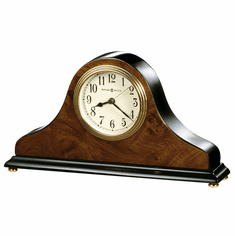 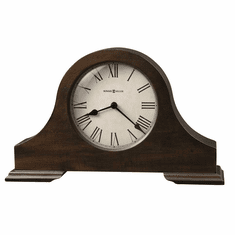 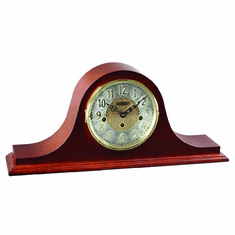 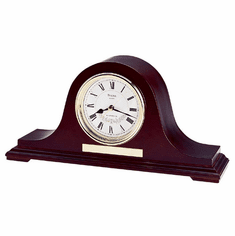 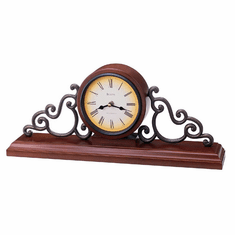 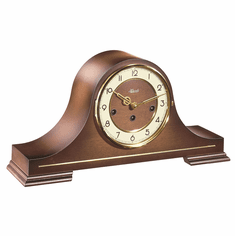 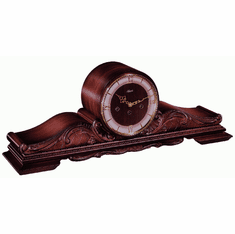 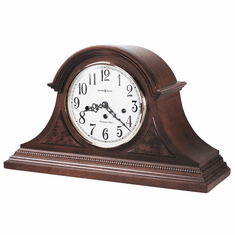 Among our top selling mantel clocks in this category are the Andrea, and the handsome Sheldon mantel clock. 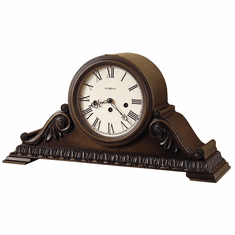 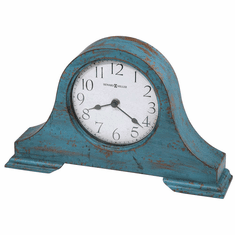 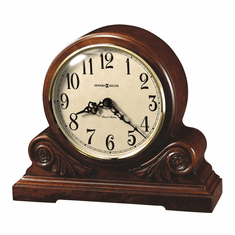 All our mantel clocks come with free shipping and our 30-day money back guarantee.